Play for Wellington’s best little premier club by registering for our trials. We are looking for players who want to play Premier 1 and Premier 2 and we have two teams in each grade. We are a small Premier club with a huge heart. 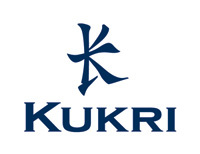 We pride ourselves on encouraging a supportive family atmosphere, through athletic excellence, quality coaching, promoting fair play and healthy competition, whilst still having fun. 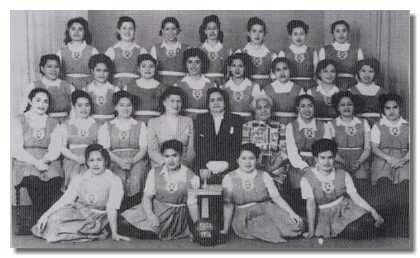 P.I.C Netball Club originated from the Pacific Islands Presbyterian Church, Newtown, Wellington NZ in 1953, to provide for the spiritual and recreational needs of its growing population. P.I.C is a club with a strong proud heritage. We have built and maintained a strong extended family environment for all our members. 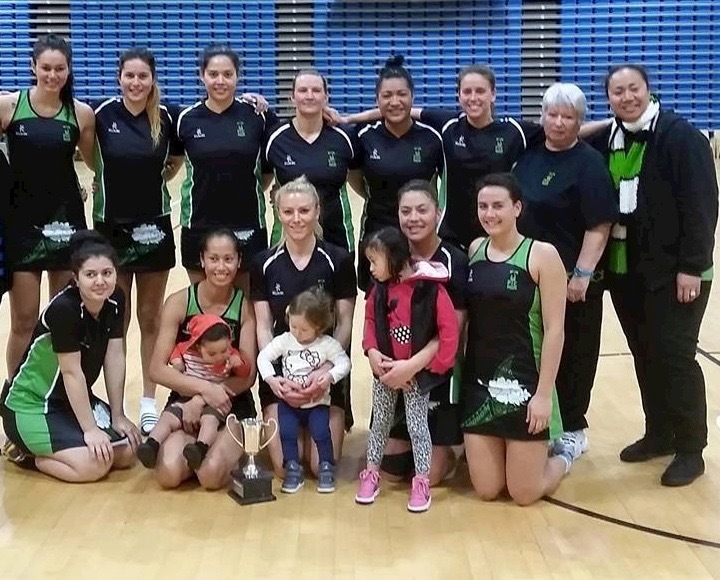 Congratulations Coach Anna Andrews-Tasola and your Management team, the girls, for successfully defending the Super Club Tournament held in Palmerston North yesterday. That's four years in a row! Special congratulations to Marcelle for "Best Defender" throughout the tournament. Well done everyone! Our composite team pulled off a convincing win against UHMU1 on Sunday 17 July. Final score 81/55. Congratulations to the Team & Management. In a closely contested game going into extra time, P.I.C 1 managed to pull ahead and win by two goals against SMOG 1. Final score 57/55. 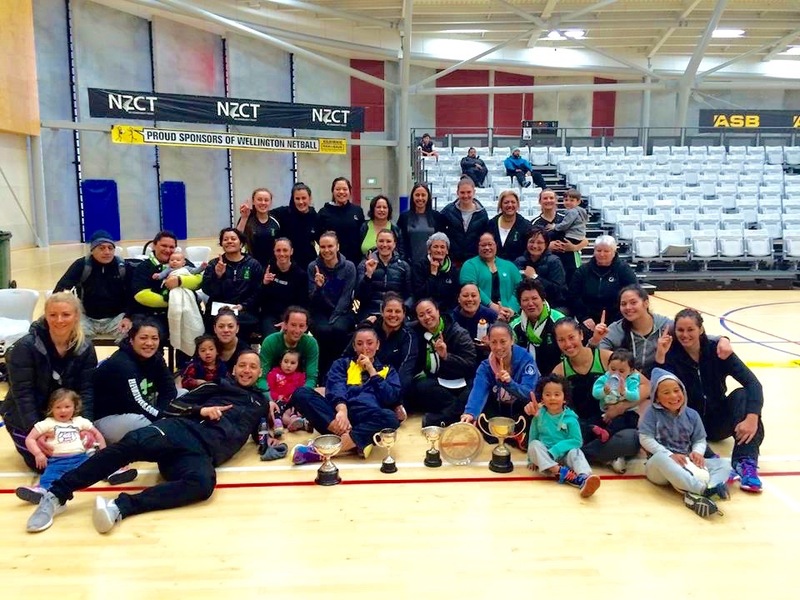 The Premier 1 team coached by Eve Fa'amausili have won 2 years in a row. They also picked up the awards for Best Defensive Play & Highest Goal Average for the season. It's a 3peat for our Club! Winning the Super Club tournament in Palmerston North. Final score 38/25 against the Shoe Clinic Tysons. Congratulations to the girls and Management team of Waimarama, Frances, Margaret & Linda. Special mention & congratulations to Kiki for receiving "Best Feeder" and Marcelle for "Best Midcourt" throughout the tournament. After a slow first half where the score was 24 all, our team came out firing in the second half to secure a very comfortable win - 61/39. Congratulations girls and to the Management Team of Eve Fa'amausili & Margaret Perry. Despite 14 of the Premier 1 squad unable to compete at the Tournament due to Franchise, Indoor National commitments, injury and illness, we were still able to win the tournament, two years in a row!